Robyn has plenty of experience in every aspect of equestrianism. She has evented up to intermediate and one star level as well as winning at HOYs and in racing. 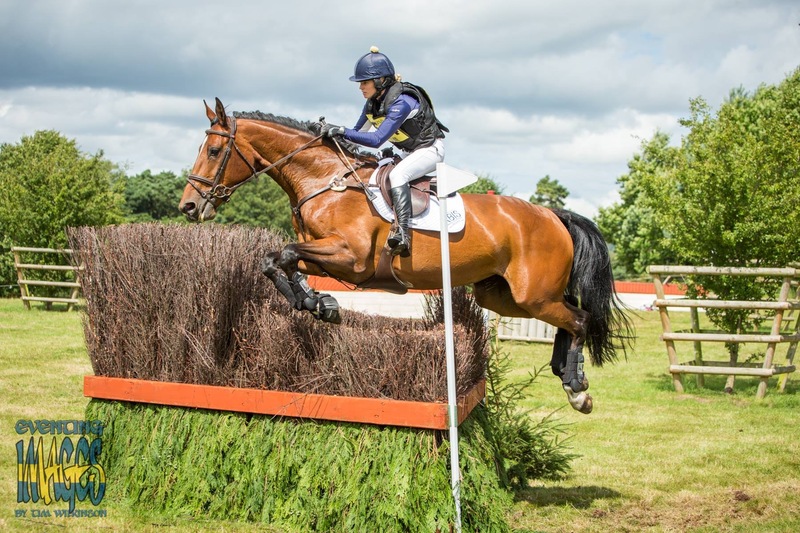 Her diverse education makes her a great asset to the team and on top of competing her own rides, quite often rides Andrew’s younger horses at competitons.